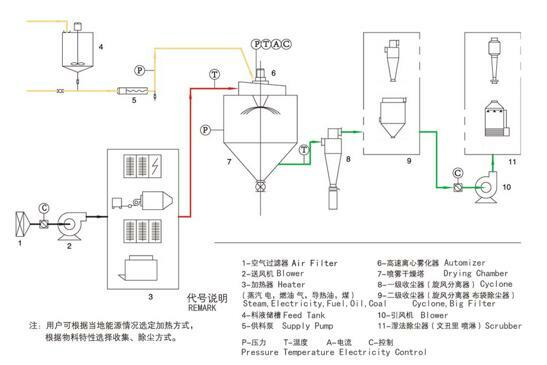 The spray dryer is the most widely used process in the liquid process forming and drying industry. It is most suitable for the production of powdery, granular solid products from solutions, emulsions, suspensions and pastes. 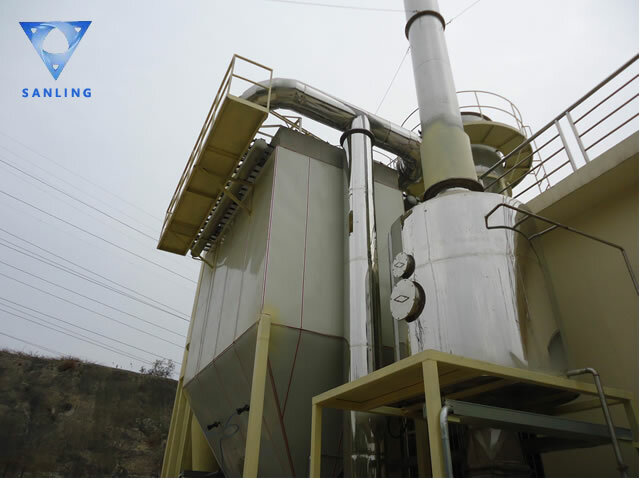 Therefore, spray-drying is an excellent process when particle size distribution, residual moisture content, bulk density and particle shape of the finished product must meet precise criteria. Ceramics: alumina, ceramic tile materials, magnesium oxide, talcum powder and so on.